The new Bitmain Antminer Z11 ASIC offers a hashing power of 135 KSol/s for the Equihash algorithm used by ZCash (ZEC) and other crypto currencies and is essentially the successor of the Antminer Z9 from the last year that offered 40 KSol/s and the Antminer Z9 mini that was just 10 KSol/s. 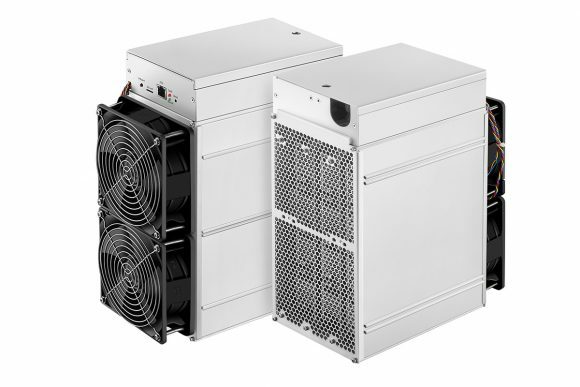 The Antminer Z11 uses Bitmain’s latest proprietary 12nm chip, which is made using advanced Bare Die molding technology for better heat dissipation and has a power-efficiency of 10.50 J/KSol, so it is with significant improvement over the older hardware. 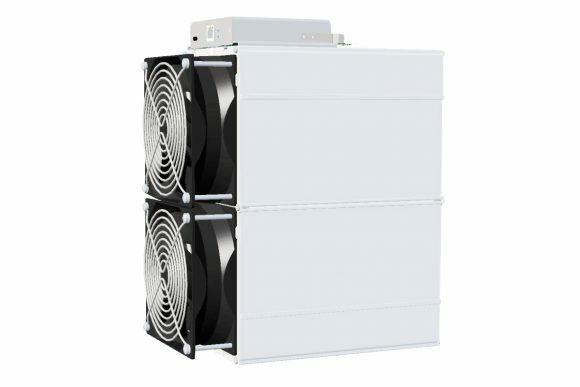 The recommended power supply for this miner is 1800W, though the actual like the APW7 PSU from Bitmain, though the actual power consumption is lower (1418 W power consumption claimed). The current price of the Antminer Z11 is $1242 USD and shipping should start around the end of April (20-30).